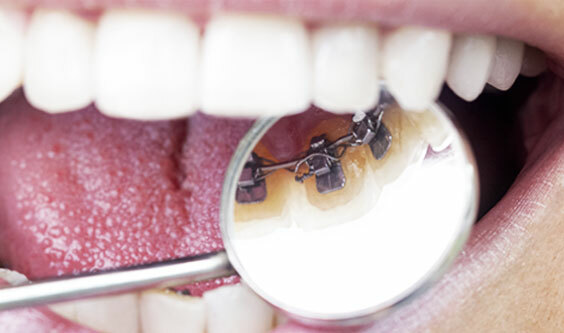 We offer a range of braces including Hidden / Invisible braces. Our braces are available to everyone. It’s not too late to start smiling. We treat children aged 10 upwards and people in adulthood. At every stage of life, you should #loveyoursmile. The Concelo family wants you to love your teeth. Payment options are available to help. We offer a payment plan for 12-14 months (interest-free). Our braces are available to everyone. It’s not too late to start smiling. We treat children aged 10 upwards and people in adulthood. At every stage of life, you should #loveyourmile. 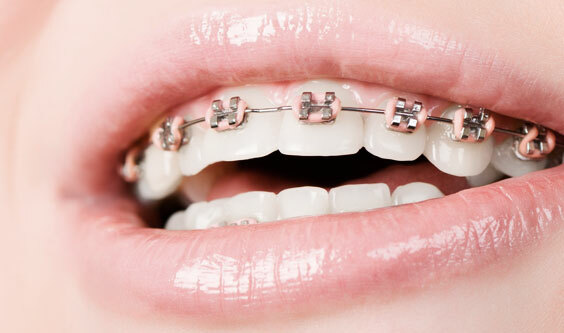 Traditional braces are metal and placed on the front of your teeth. 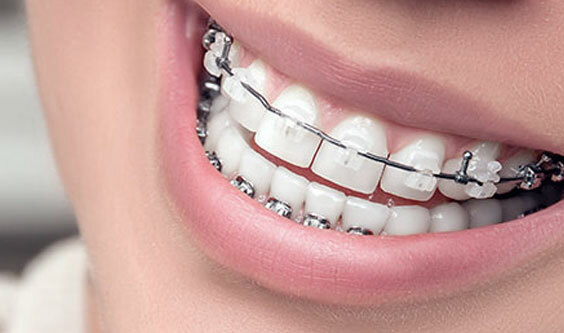 They are the “Old Faithful” braces used to correct bites and align your teeth. Coloured braces are placed on the front of your teeth. They use various coloured ties displaying a rainbow of colours, correcting bites and aligning teeth. While we are perfecting your smile, this is a great way to keep it colourful. You can change the colours by appointment at no extra cost. Clear or Ceramic Porcelain braces are tooth coloured braces placed on the front of your teeth. They correct bites and align your teeth. These braces can be fixed on the top and bottom teeth. 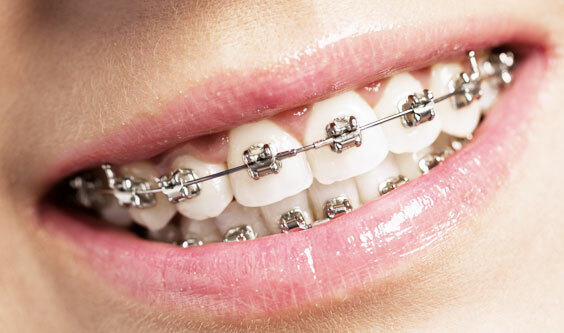 They can be used in conjunction with metal braces allowing for budget preferences. Hidden Braces are metal and placed behind your top teeth. Also called Invisible Braces, they provide minimal visibility. They are used in conjunction with Traditional, Ceramic Porcelain or Coloured Braces on the front of your bottom teeth. They correct bites and align your teeth.